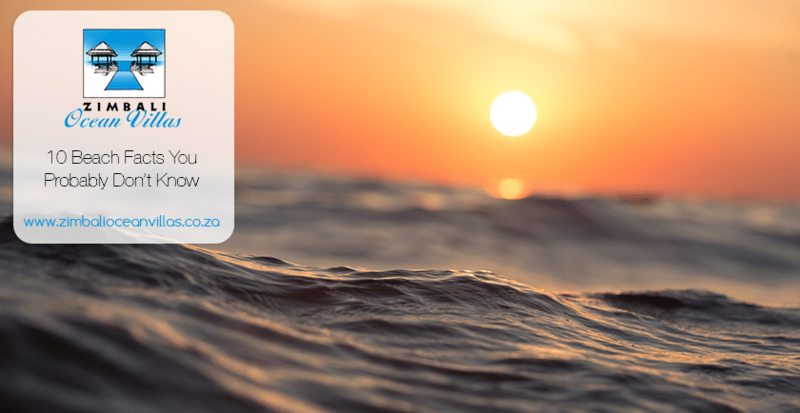 The beauty of a Zimbali beach holiday is that you’re vacationing along one of the most beautiful coastlines on the planet – the KwaZulu-Natal Dolphin Coast. You’ll want to spend as much time as possible soaking up the South African sun as you watch the waves crash on the shore – while dolphins play tag in the breakers and a few seagulls meow lazily overhead. Taking in this relaxing beauty costs nothing, while city holidays – with regular trips to shopping malls for entertainment – can end up costing a pretty penny indeed. When you rent a holiday house in Zimbali Coastal Estate, you are a stone’s throw away from the beach and in a secure guarded estate – meaning you can come and go as you please without having to worry about safety or whether or not you left the door unlocked. If privacy is a non-negotiable when you take the family away for a seaside vacation, hiring a Zimbali Ocean Villa is your solution. Zimbali Coastal Estate is a gated nature reserve, which means the only unexpected visitors you might encounter are monkeys looking for a spare banana or two, the odd inquisitive buck, and stunning indigenous birdlife that might pay your holiday home a visit. What’s more, both Zimbali Ocean Villas have 180-degree panoramic views of the ocean – so when looking out from your balcony, you’ll see the pristine shoreline – and not simply another hotel or crazy mid-town traffic. Sounds good, doesn’t it? If you’re planning on travelling distances to get to a beach holiday destination like Zimbali, why not get to know the local population while you’re there? KwaZulu-Natal is a smorgasbord of cultural diversity, with something interesting to be found in all four corners of the province. Have a look at this article on things to do in Zimbali Coastal Estate for a wealth of new experiences you can expect to enjoy when taking a beach holiday in Zimbali. 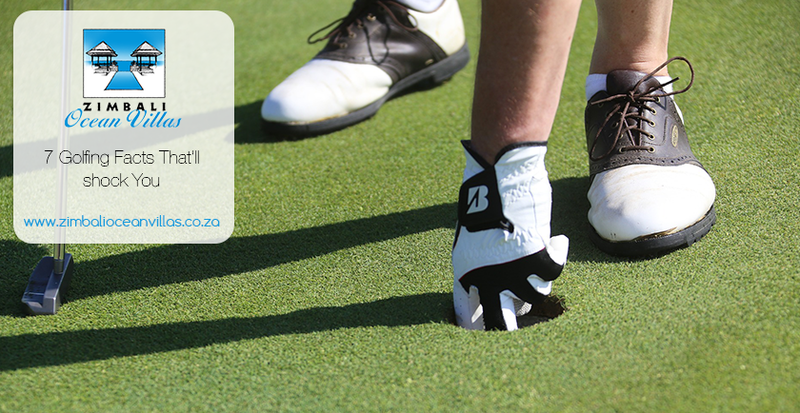 Whether you’re a golfing enthusiast in the making, enjoy the idea of forest and coastal nature walks, or you’d like to try your hand at surfing and snorkelling – there’s something new for everyone at Zimbali! The privacy and security of the Zimbali Coastal Estate seeks to remove the stress associated with vacationing in a foreign location. Imagine being able to leave your belongings in your beach holiday house, without having to lock your doors, as you hit the beach for a full day of fun in the sun! Feel at one with nature as you take in the tranquil ocean-side setting – either by getting sand between your toes on the shore or by looking over the Zimbali beach from your holiday villa’s rim flow pool as you bask in the African sun with a cocktail in hand, melting your stress away like a candle by the fireplace. Probably the biggest benefit of a beach holiday has to be the many health benefits the ocean air awards seaside vacationers. If you’ve ever walked up a sand dune, you’ll know just how well this works your muscles! Apart from the fitness benefits walking along the beach sand awards, spending time soaking up the sun actually reduces your risk of depression! What’s more, getting down and dirty with sand and salt water acts as a free spa treatment! 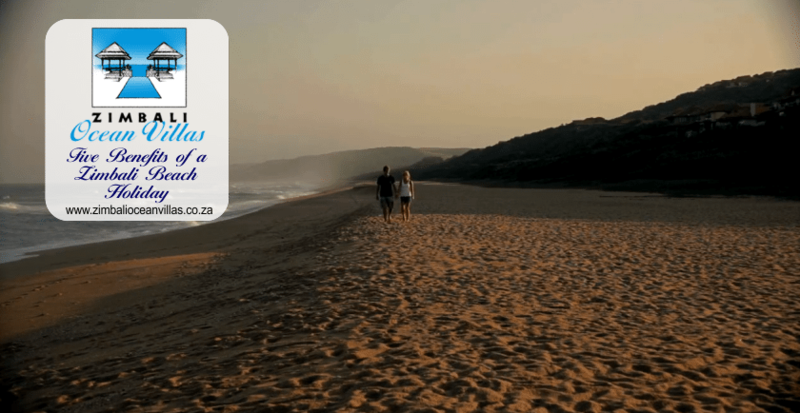 The course KwaZulu-Natal beach sand exfoliates your skin – while the salty water acts as a natural moisturiser that also speeds up the healing of small cuts and scratches. Save money, enjoy more privacy, discover new experiences, forget about stress and improve your overall health by choosing a beach holiday in Zimbali! 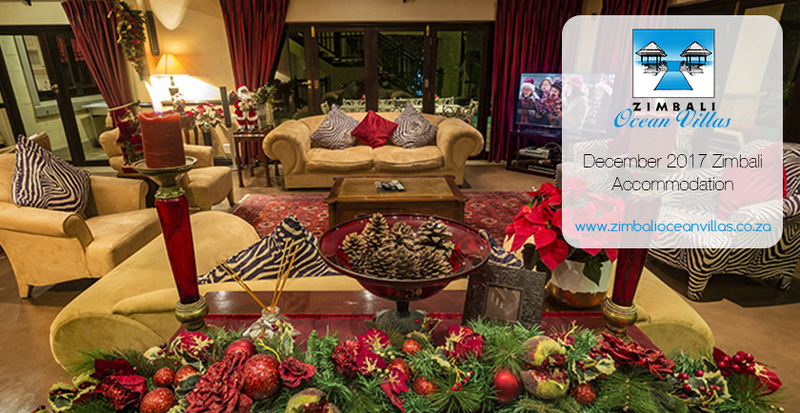 Enjoy your own space in a stunning luxury ocean-side villa by renting a Zimbali Ocean Villa in Zimbali Coastal Estate. Give us a call or a mail today and we’ll get back with a free quotation. Your dream beach holiday starts here!